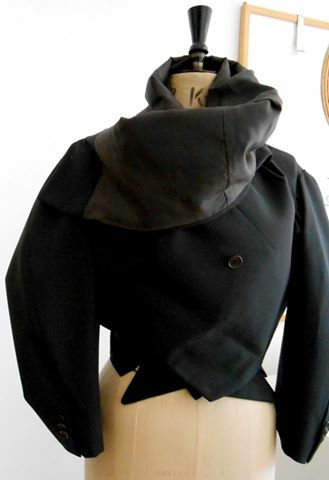 Student work, Draping & other Experimental cutting. 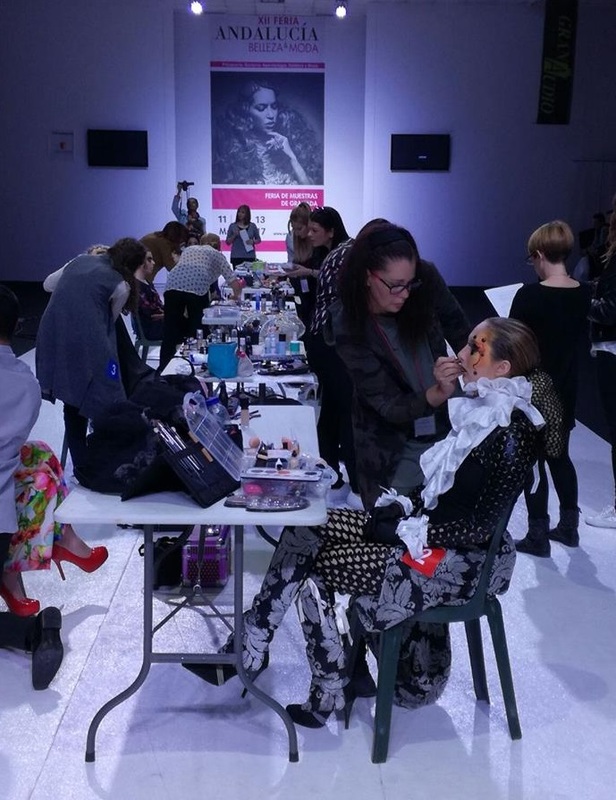 Luisa has a love of Professional Makeup and recently entered a competition in Malaga. 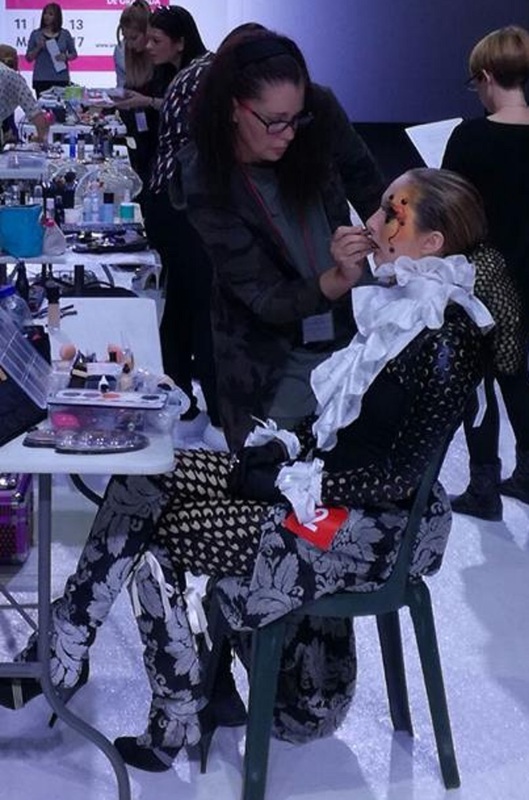 Contestants were required to show makeup for a Haute Couture theme and Luisa came to class to develop an outfit that would enhance the makeup and give a fully professional and cohesive look. 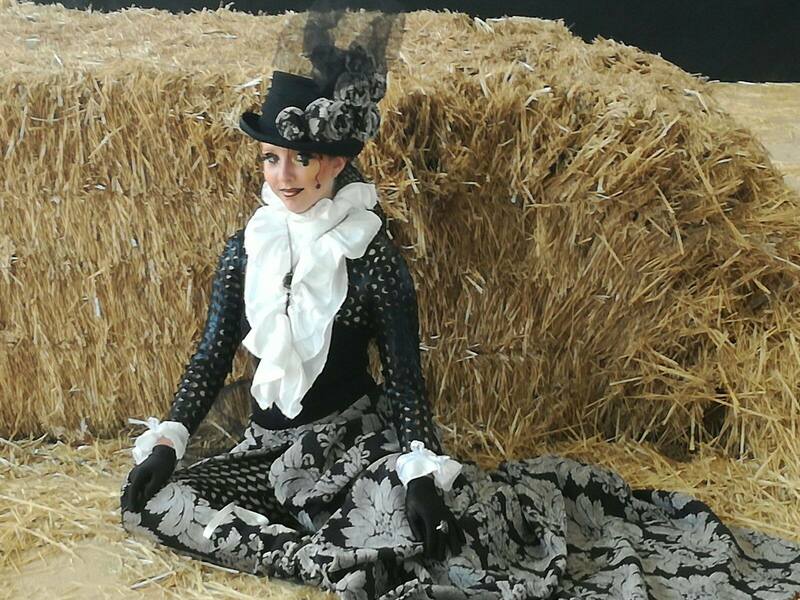 We made a bustle skirt with train, Jabot frills and cuffs and fabric ‘boot covers. The resulting look was FABULOUS as you can see here. Hardly surprising that she claimed FIRST PRIZE!! A very productive class today with Luisa and new lady Christi. 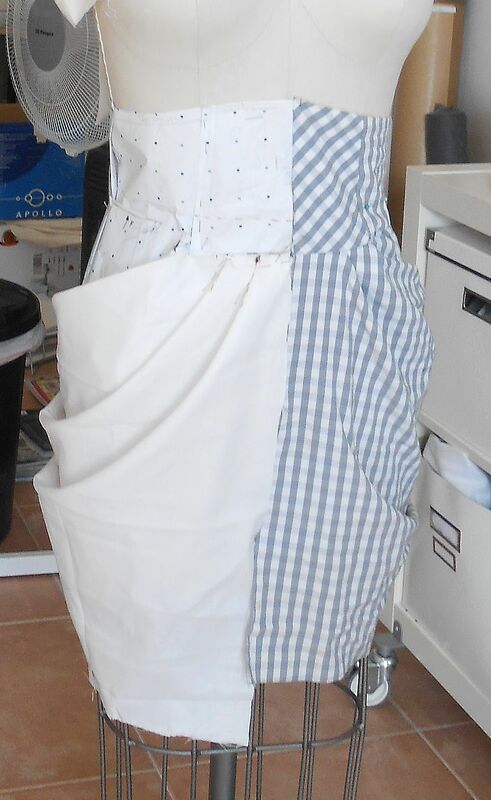 Christi has started with her skirt toile and Luisa was working a dress for a coming wedding and also experimenting with recycling. 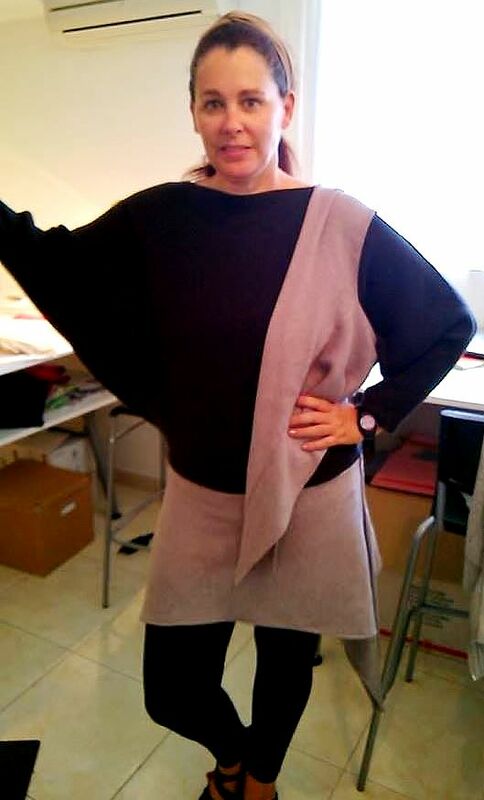 She came to the last class with two bat wing jumpers from Zara. One in black and one in a mink colour. 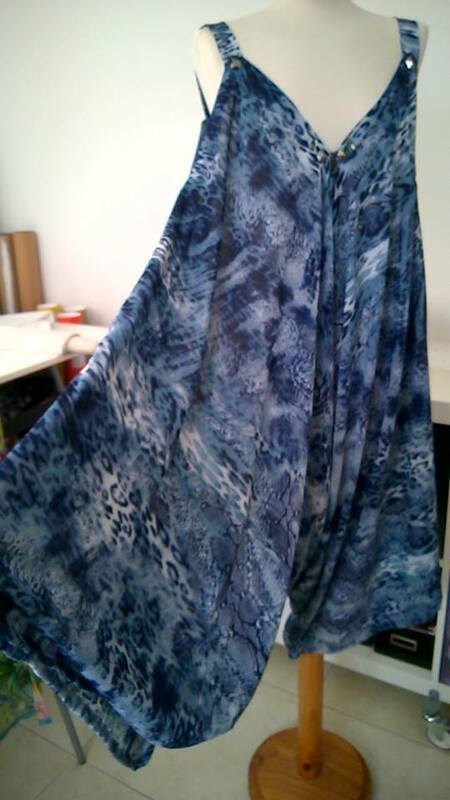 They had a lovely super soft feel and she wasn’t sure what to do with them both……..I suggested sewing them both together , hem to hem, in a mirror image, cutting off the neck of the lower one to give a shaped hem. 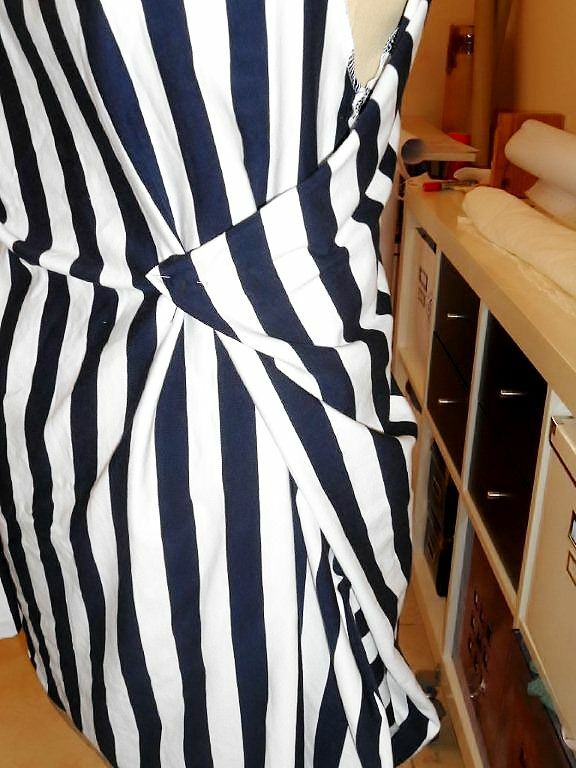 Luisa did this and then added a hem for the newly emerged ‘dress’ and now she has something truly unique! AND…It looks FABULOUS!! It can be worn in so many different ways!! 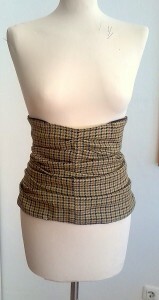 Pulled up…pulled down lower.The only piece left over can be use as a belt, draped, asymmetrical waistcoat or a tabard. 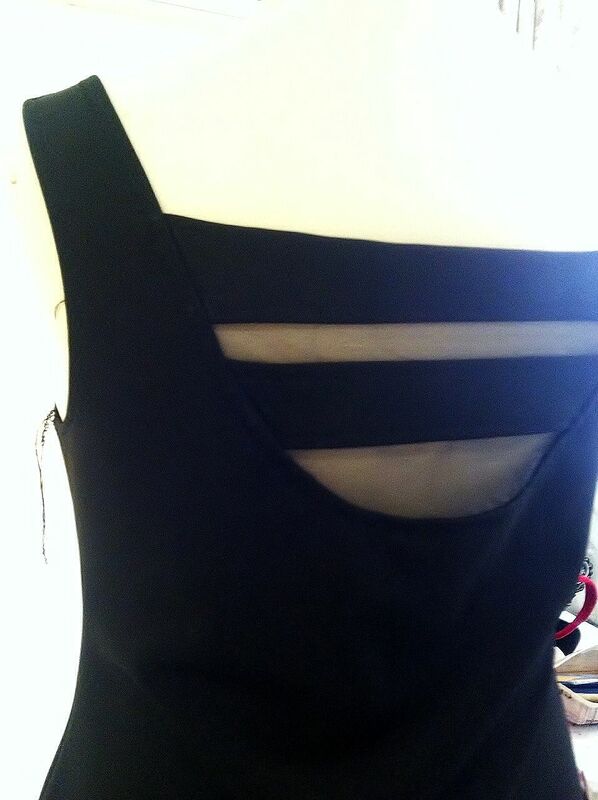 Have a look – and let me know what you think ..
Beach jumpsuit with knot tied legs. 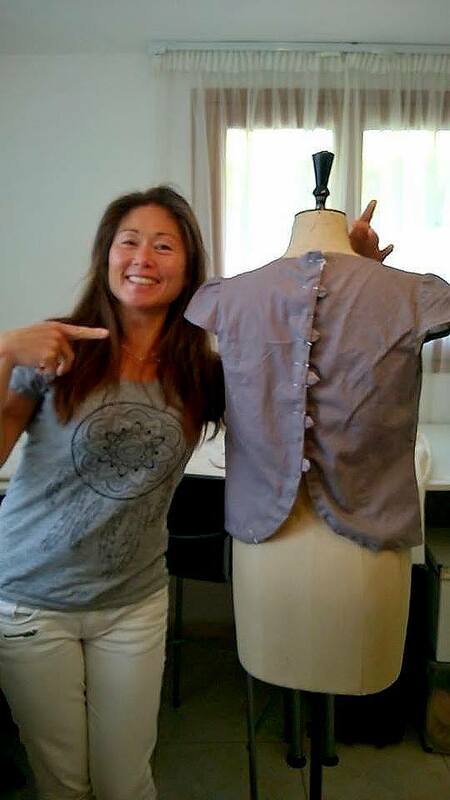 Elaine working on her Chinese inspired toile. Becky showing her first tolie for the basic skirt block. 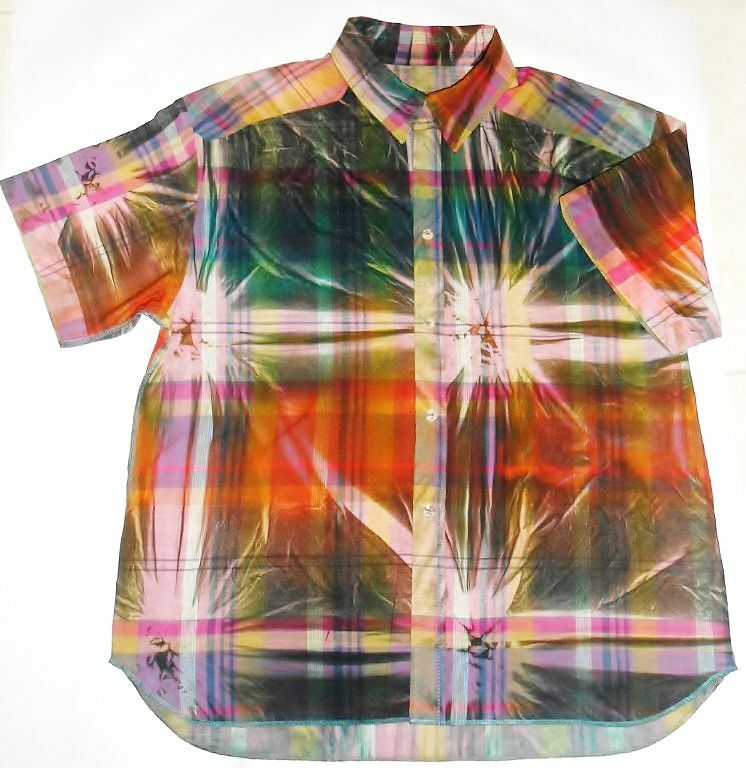 One side is a colour woven check….. and the other side is a pigment printed ‘Tie-Dye’. 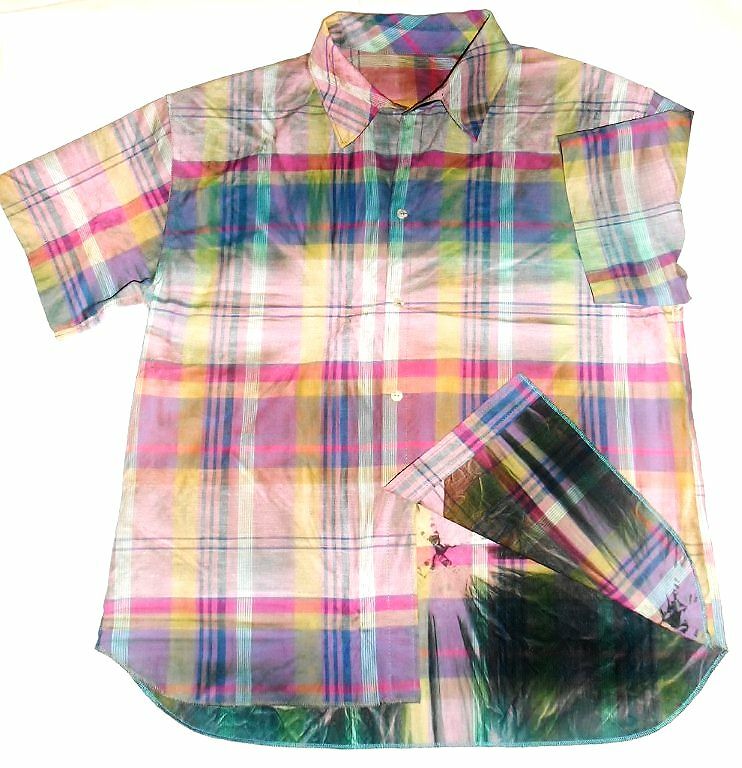 The opening is false since the shirt is to have the option to be worn with either of the sides facing out as the ‘right side’. 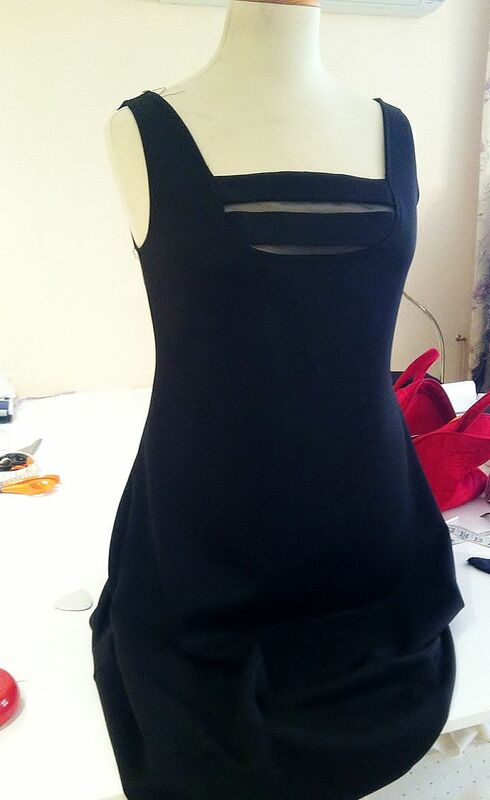 Satin sheath dress with over layer of matching lace by one of our regular students. Also a very nice jersey and organza dress by the same student. 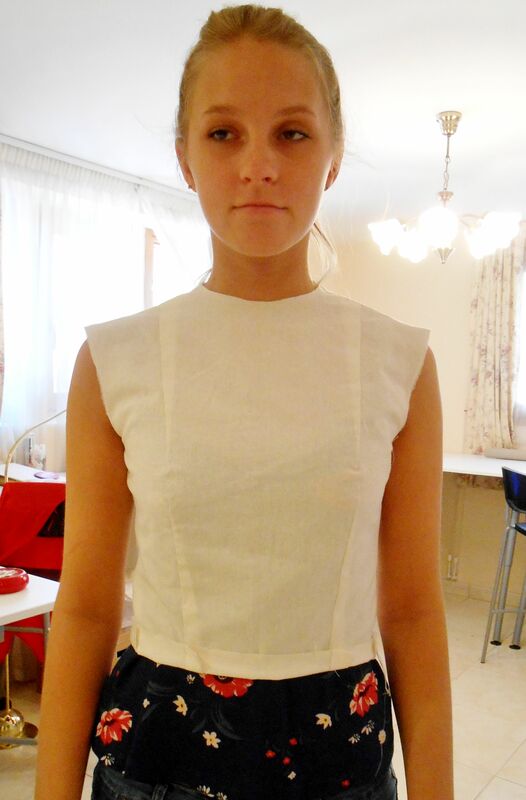 Student Katie shows us her finished ‘Bodice Toile’. 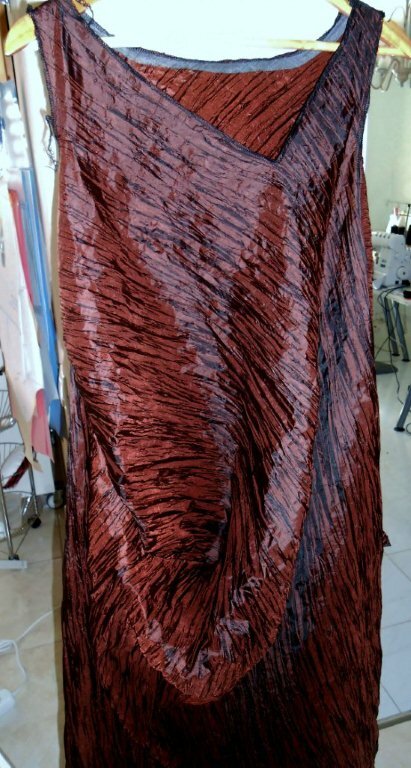 Another example of experimental ‘subtraction’ cutting which gives a very unusual look when combined with the crispness of the ‘crinkle’ taffeta. 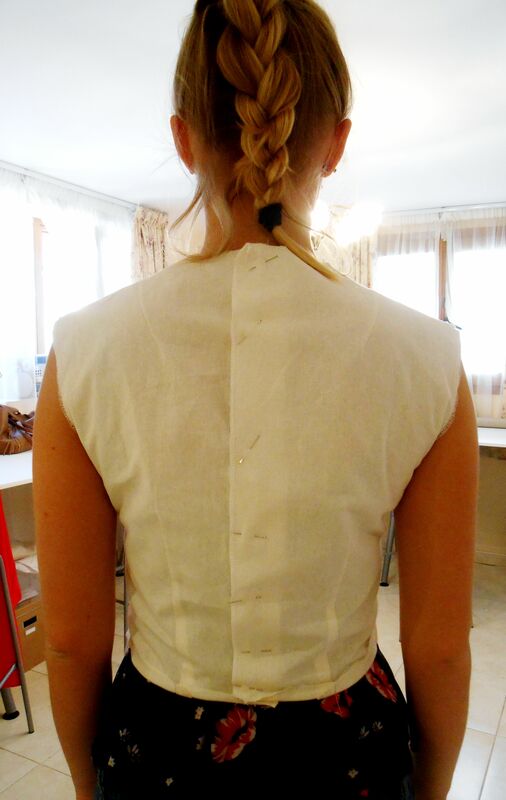 Student Meryl has been working on her draping and bucket pocket dress. Looking great Meryl! Pop back to see it again as the finished item will be posted at a later date. 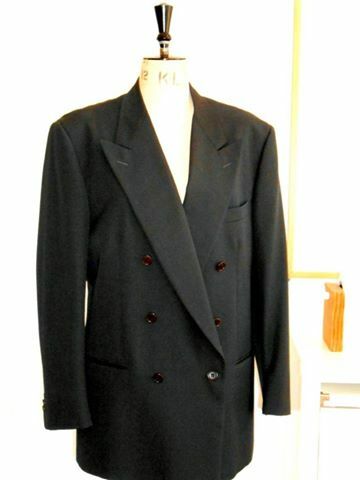 More recycling ideas here from our classes: Take one dinner jacket and for the first experiment….and try it as a skirt!! For the second experiment… Take the same dinner jacket and turn it upside down!! Which one do you prefer? 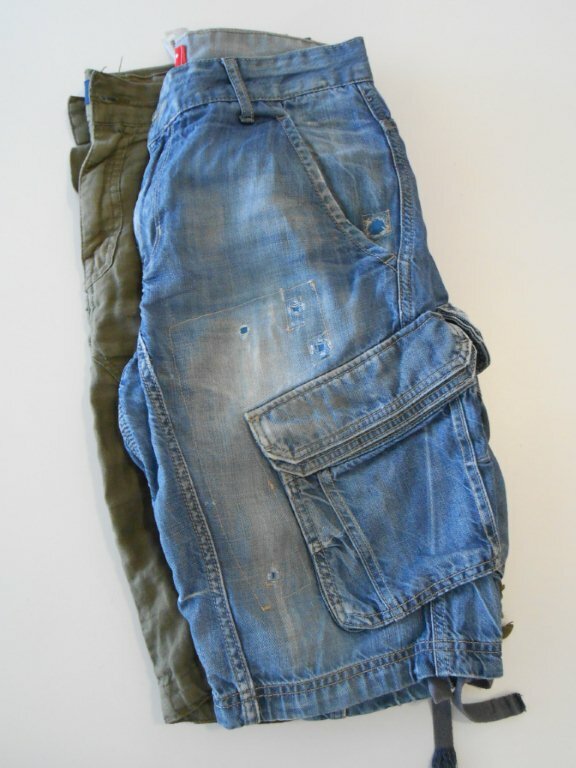 Skirt or hooded jacket? “Don’t DESpair…. 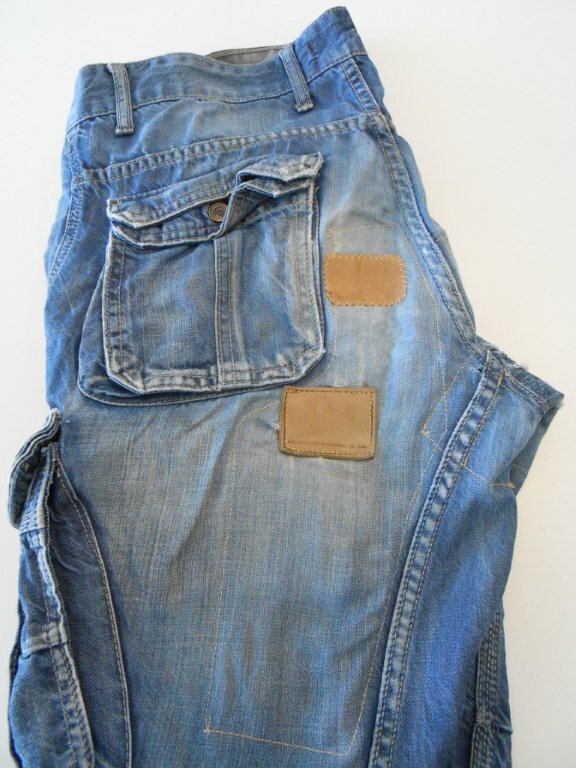 REpair!” You can see the whole repairing procedure on our BLOG page but here are two of the photos of the finished item- a pair of chambray shorts – …..front ……and…… back..
Student’s work also shows recycling. This ‘waist cincher’ was re-cut from a pair of men’s tweed trousers. The long skirt shown, again from a recycling class, was made in to a short one, with the excess fabric gathered in to ‘rosettes’ around an elasticated waist. 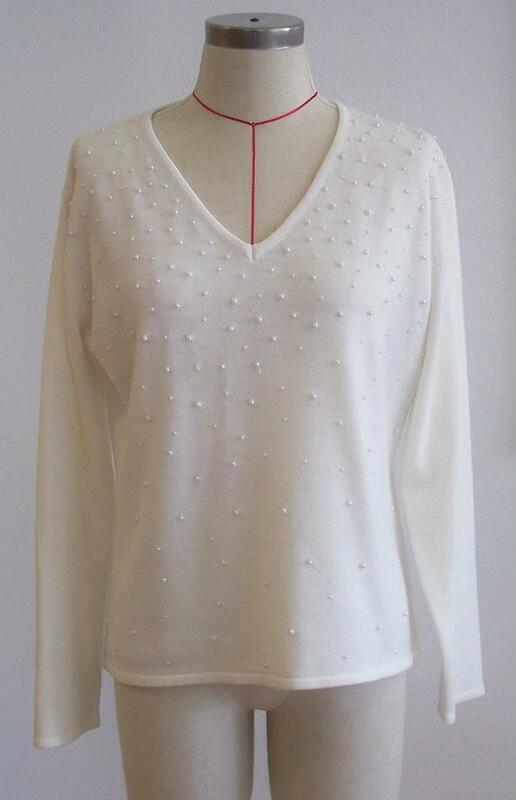 Recycling knitwear:- A Lambswool and angora beaded jumper and an edge to edge cardigan which were recycled and re-cut into wrapped shrug and a skirt. 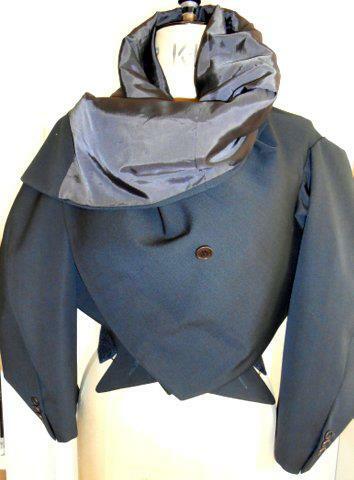 The skirt was also lined and a small bow was made to make a feature fastening on the shrug. This entry was posted in Passion for Fashion? by Sharon Aldred. Bookmark the permalink.